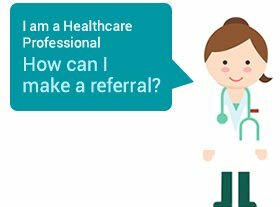 Referrals are accepted from Hospital Consultants, General Practitioners (GP’s) and through CCG gateway. 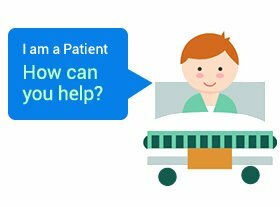 Every patients needs are different and depending on the reason for referral, the appropriate staff member will make contact with the patient and agree an appointment with the relevant service. This may include a visit to Hospice, one of our Outpatient clinics, Day Hospices or a community visit. For urgent advice and guidance, healthcare professionals may contact the Hospice directly on Tel: (028) 3026 7711. 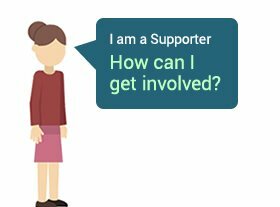 A need for a proposed period of respite provided by specialist palliative care in the case of emergency crisis situations, as per local specialist palliative care provider policy.